Take a small break and enjoy your coffee. 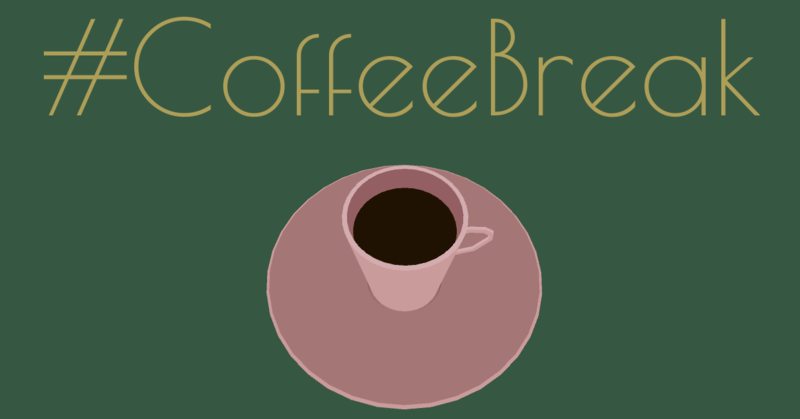 Self care game made with love for the #CoffeeJam. I emptied my tass. What else ? Nice work :D. I was a little worried something was going to jump out of that coffee at me. Ha ha! :D My, It was supposed to be a pleasant experience! But I guess that a game where nothing happens is certainly suspicious of something. 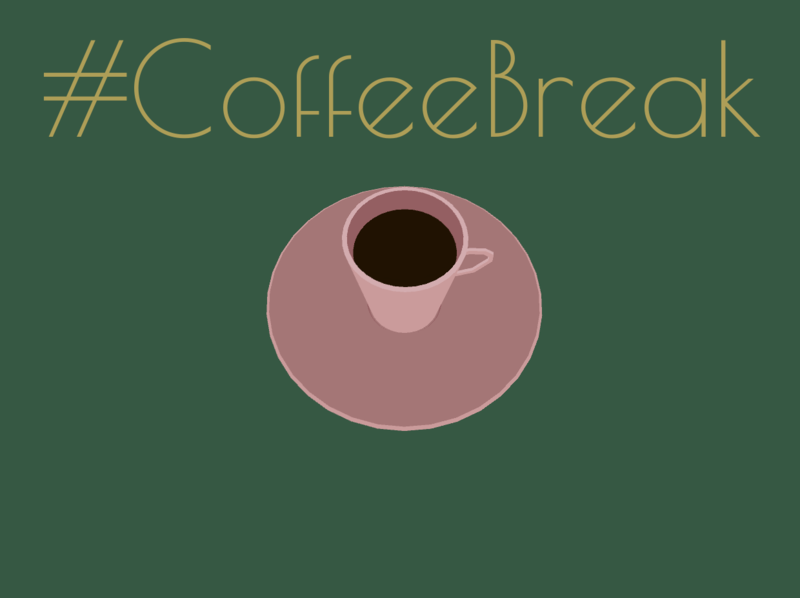 Thank you for the coffee break!